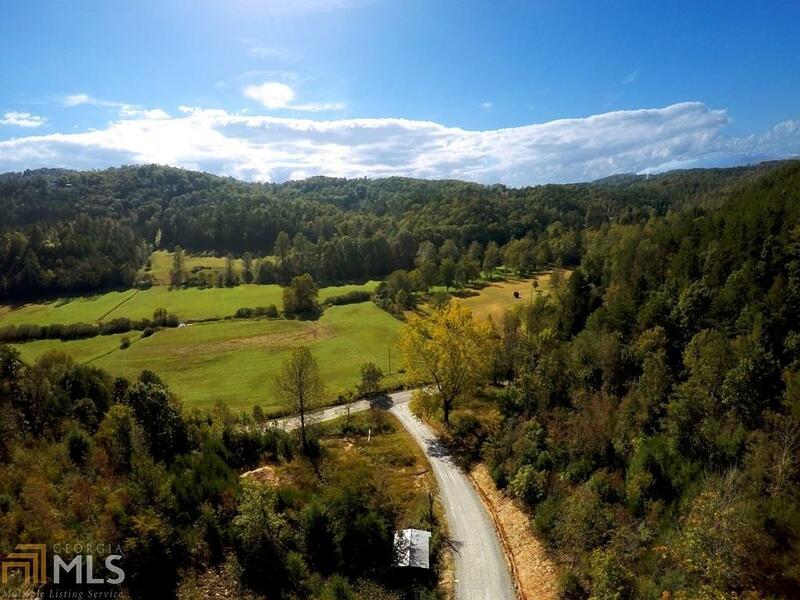 This 2.69 acre lot with mountain & pastoral views is situated on the corner of a paved county road & private road with easy access off the private road (private road to be paved). 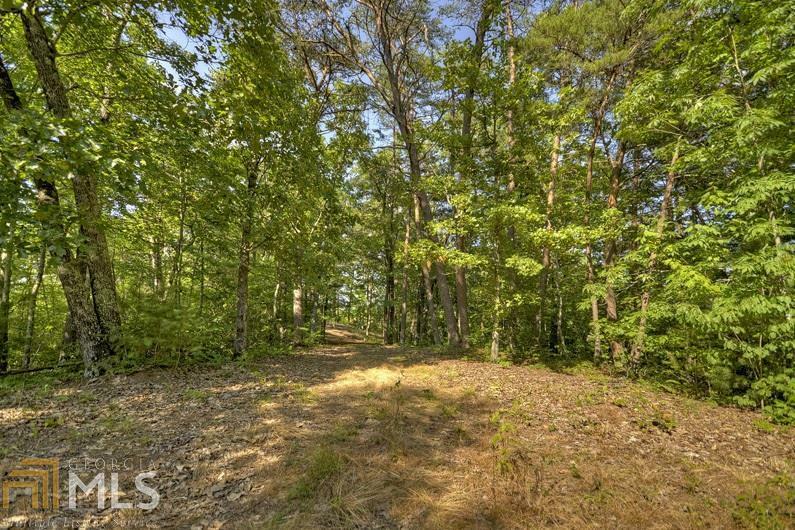 The terrain of the lot is level, gentle & rolling offering mostly usable property; the lot has city water and a private well and a gravel DW has been cut on to the lot. 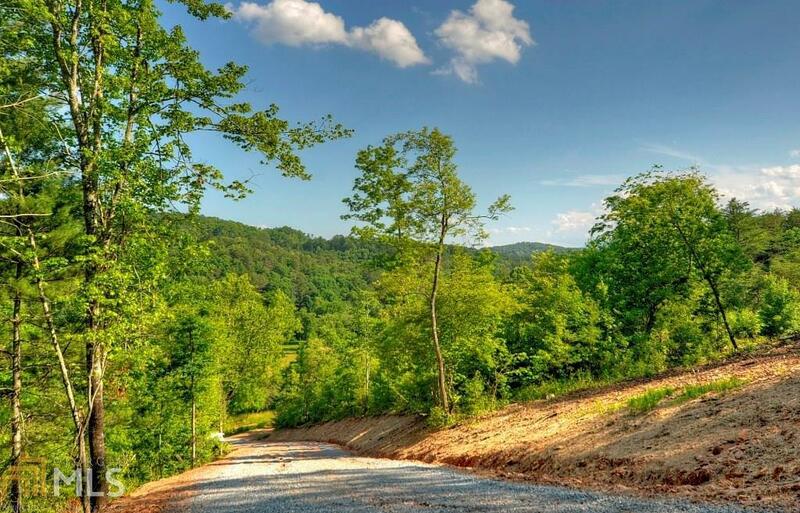 The foliage on the property has hardwoods, a few ever greens, cleared grassy areas & sections of lovely graceful mountain laurel & rhododendron!! 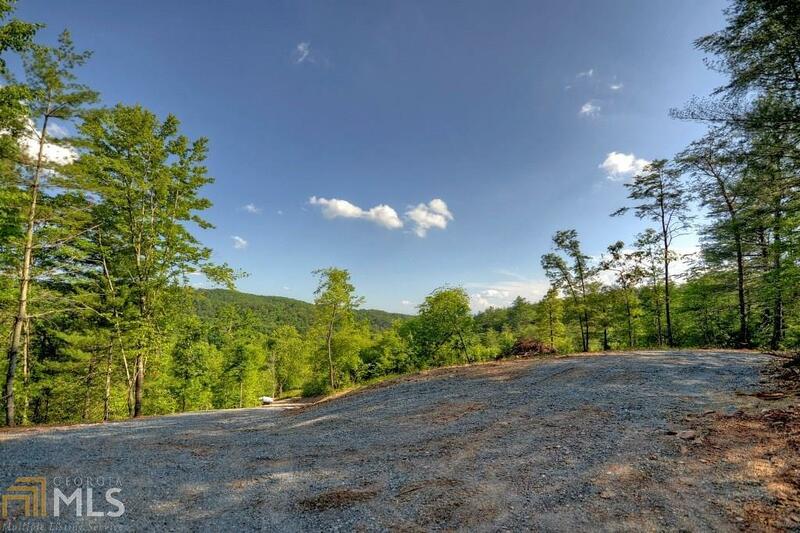 This is a great building lot for a great price located just 15 minutes from downtown Blue Ridge & 10 minutes from Lake Blue Ridge!